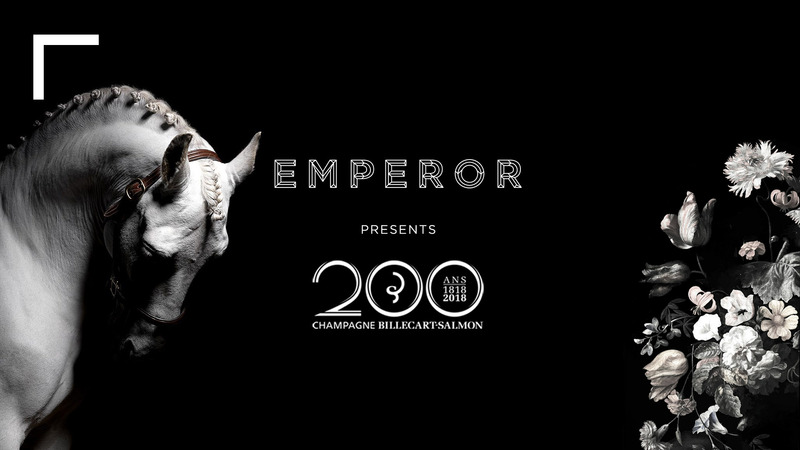 ​extraordinary maison in an unforgettable night of champagne, sophistication and indulgence. at $395 per room. This is a non-refundable rate, you can book a room here.